We are inviting talented artists from the local community to display and sell their artwork at this community exhibition. Entries close on Wednesday 29 August! All contributing artists will have the opportunity to win a $1000 Acquisitive Art Prize sponsored by Swan Christian College and a $500 art supplies voucher sponsored by Oxlades Art Supplies. The exhibition will run at the same time as our annual student arts showcase, from Saturday 15 September to Monday 17 September 2018. Prize winners will be announced at the official opening night on Friday 14 September. All proceeds from this fundraising event and percentages of artwork sold will raise funds for Swanmissions projects to feed and educate vulnerable children at the Light Up Ahead School in Kantolomba, Zambia. Most students at the school in Zambia are sponsored by families from Swan Christian College. 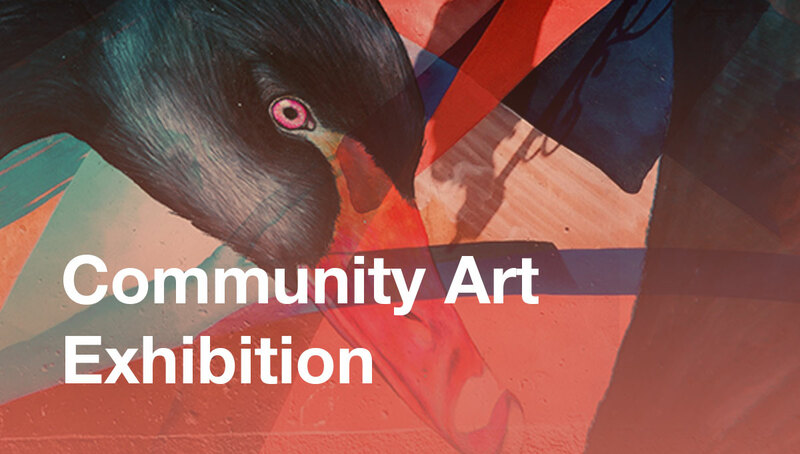 For further information about the Community Art Exhibition and to enter artworks in the exhibition, please visit www.tinyurl.com/commexpo2018.